Introducing the SEO Launch Pack, powered by Glasshat Technology. And the best bit? We do all the heavy-lifting to get you started, so you don't have to. No contracts, no long term commitments. Everyone who has a website knows that making sure it appears on Google is a crucial factor to success. But getting started on SEO for your website can be complicated, time consuming and expensive. We know that our customers are looking for an transparent, trusted and easy to action SEO program, without having to commit to long term, costly retainers. The SEO Launch pack provides you with all the information you need to get started. We provide you with personalised and prioritised list of things to do for your website driven by the Glasshat algorithm. No 'one size fits all' recommendations here. We give you the prioritised recommendations in a DIY format, however if you're short on time or resource you can get easy access to our expertise through buying Implementation Credit Packs*. Your 'Implementation Credits' can be used to complete any of the actions in your plan, and we can help you with things like website optimisation, social media, and copywriting. As an initial measure of success we aim to get one keyword from the five you have selected appearing on page 1 of Google, within three months. We include 2.5 hours of implementation time from our team within the Launch Pack. 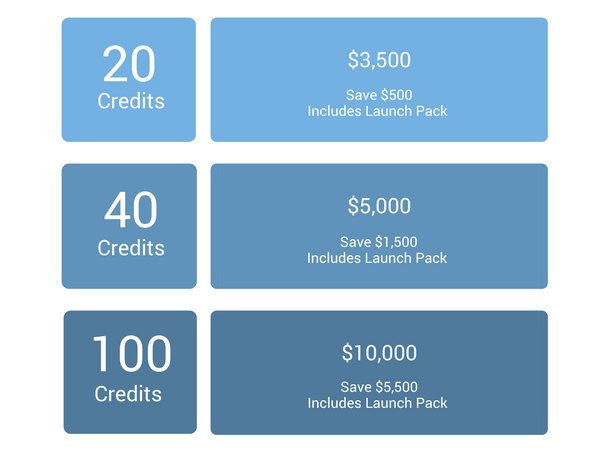 If you don't have the time or resources you can purchase one of the discounted 'Implementation Credit Packs', listed above. If you'd like to purchase the Launch Pack for your website then just hit the purchase button below to enter your details. Someone from the Glasshat team will be in touch to get you started. Alternatively if you have any further questions about how the SEO Launch Pack can benefit your business and website, then just drop us a message below. If you have any other questions about the SEO Launch Pack and how it can help grow your business online, just shoot us a message via the form below.